During this session, you can relax and zone out because the technique is easy and repetitious . . . just making dots! 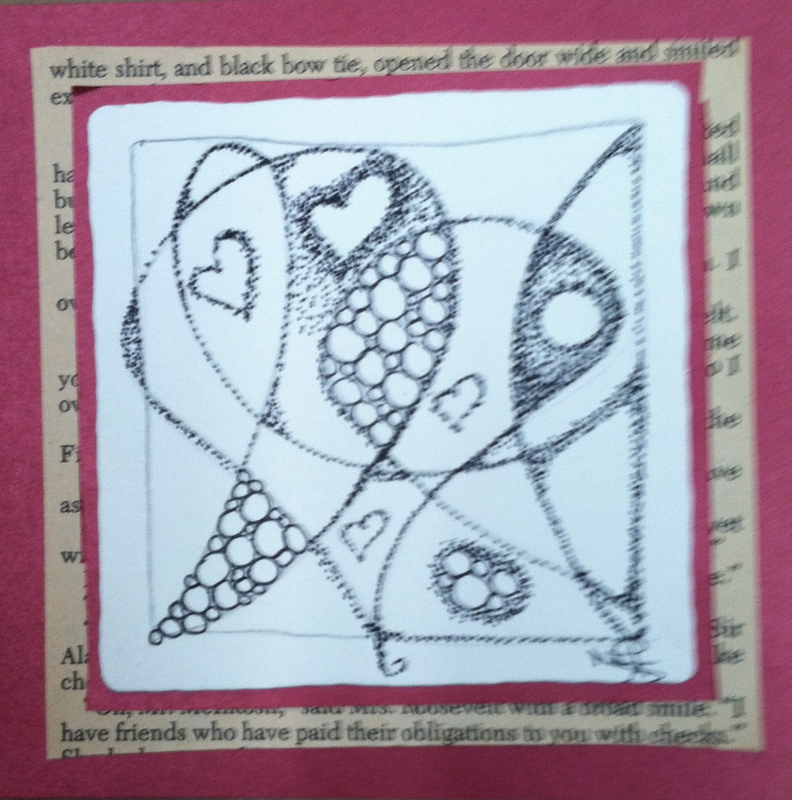 We'll start with stippling on a "string", and learn how to shade with our dots, and add shapes & add flourishes. These designs are great for personalized notes, envelopments, cards and framed art, as well as for personal meditation and prayer. Then we'll move into the DANGER ZONE with our SURPRISE PROJECT: using candles, flames and wax to create our Pointillism works of art! Bring your journal along, or use some of our fun new stationary that we'll provide in your GOODY BAG!